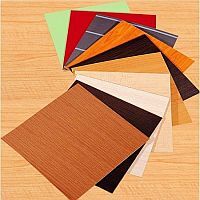 Buyers can contact us to purchase a wide assortment of MDF Boards. 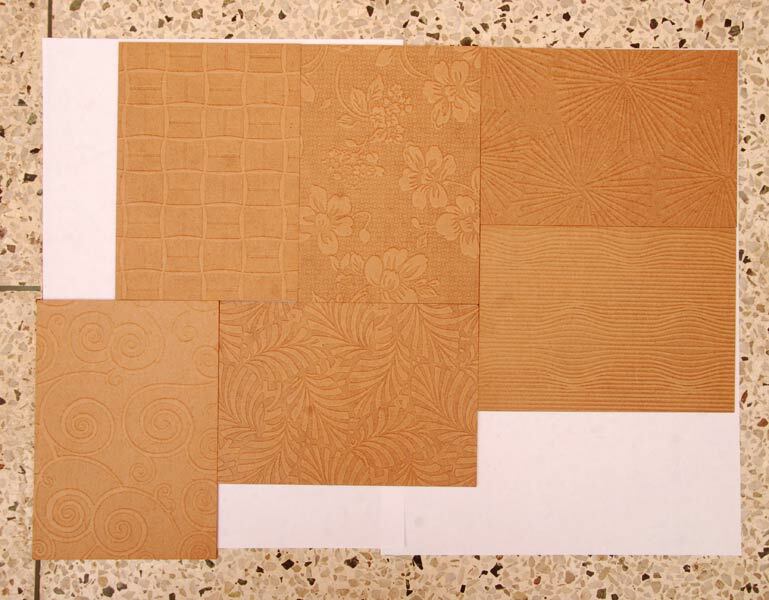 Right from Prelam MDF Boards, Raw MDF Boards and to Textured MDF Boards, we can offer all kinds of MDF Boards. 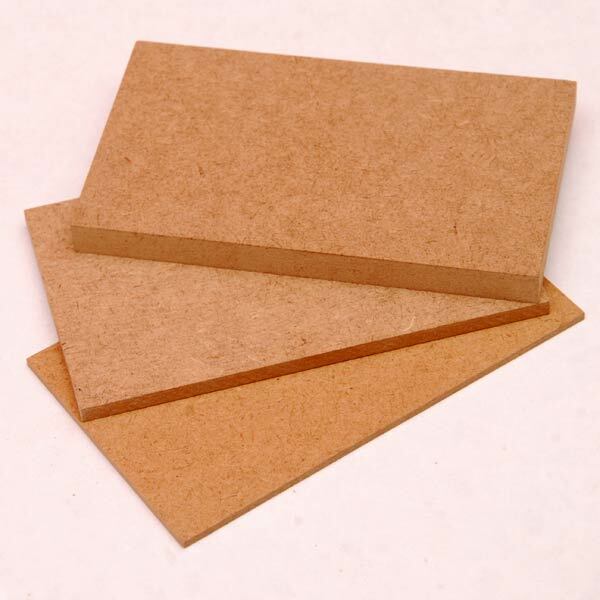 Our stock of MDF Boards is available in various widths, densities and lengths. All our MDF Boards are of high quality and yet priced reasonably. Buyers from all over the country and overseas can purchase MDF Boards in bulk from us. Raw MDF Boards can be purchased in required quantity from us. 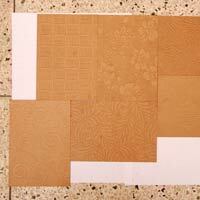 We are a well-known name as Exporter, Supplier and Importer of Raw MDF Boards. The Raw MDF Boards that we deal in are imported from the best place in the world. Buyers can purchase the Raw MDF Boards in desired thicknesses, lengths and finishes from us.